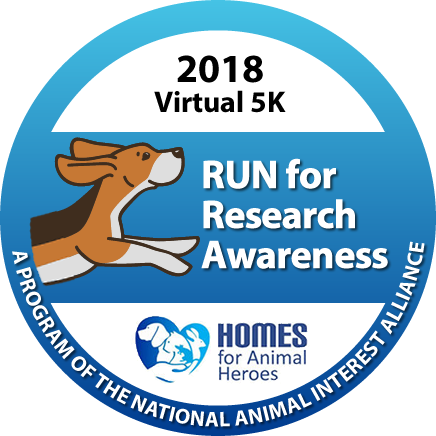 The second annual virtual 5K is up and running, literally! If you aren't familiar with the concept of a virtual 5K, it's a 5K you can do anywhere. You can walk or run on your own, get a group of coworkers and friends together for a 5K dog walk, walk or run your 5K on a treadmill at the gym, or have a fun run in your neighborhood. You're not tied to a certain day, place or time. Take time during the campaign to finish your 5K at your own pace, and to raise awareness for this amazing cause in the process! Last year, over $80,000 was raised, and this year's goal is $100,000! Funds raised will help Homes for Animal Heroes expand into even more states, which will benefit more of our four-legged heroes! To be part of the NCAB/AALAS Team, visit https://www.classy.org/team/166761 and click ‘Join Team.' From there, you can follow the prompts to create a profile. Share our team page and your individual page on social media- get family, friends, and neighbors involved! Run or walk with your dog to make your participation even more meaningful! If you are able to raise money for this amazing cause, you can earn some great prizes, including a 5K medal, t-shirt, insulated lunch tote and jacket! Your team can earn prizes, too- the "Leader of the Pack" title will be awarded to the team with the most canine participation. The #1 fundraising team will receive the Heart of a Hero award, and the adoption of a retired hero will be dedicated to your team publicly. In addition, AALAS branches around the country will compete for the AALAS Branch Champ award. When you register, you'll be able to indicate which AALAS branch you are affiliated with. The local AALAS branch that collects the most donations will win a trophy and be featured on the NAIA website! NCAB will be organizing a group walk at Black Hills Regional Park on Sunday May 20th for anyone who wants to complete their 5K in a group. Bring your dogs, kids, significant others, friends, etc. and join us at the dog park at 11:00 am. Not a runner? 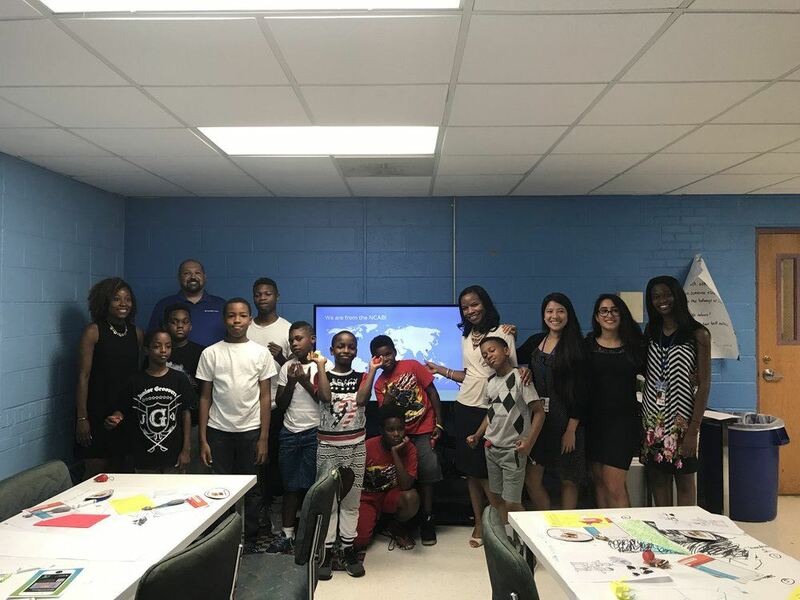 Consider making a donation towards our team’s campaign. Every penny helps! 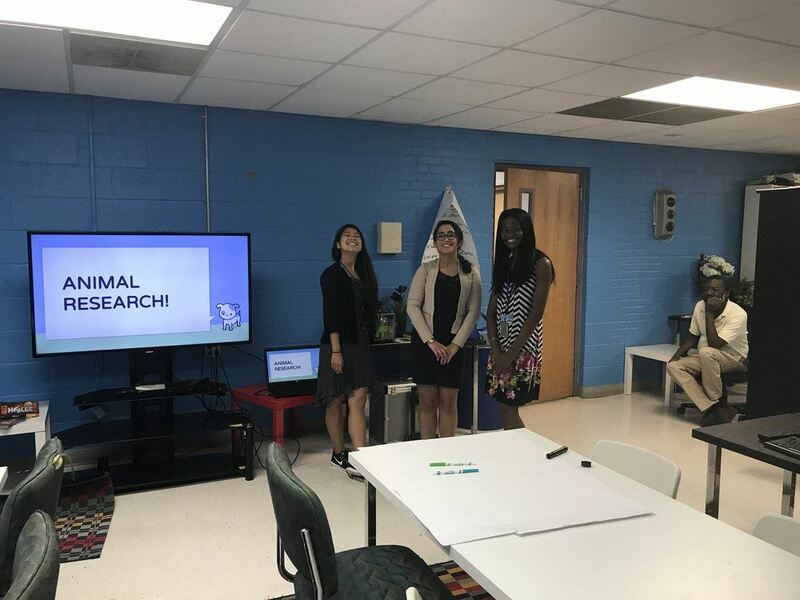 NCAB Members visited College Tribe and conducted a mini-workshop introducing the students to laboratory animal science. Americans for Medical Progress launched a historic new transparency initiative called Come See Our World: Bringing Everyone into Research Facilities. FASEB's mission is to advance health and well-being by promoting research and education in biological and biomedical sciences through collaborative advocacy and service to their member scientific societies and their members. FASEB developed a toolkit to help advocate for increased funding for federal science agencies. Learn more about becoming an advocate with the FASEB Advocacy Toolkit. 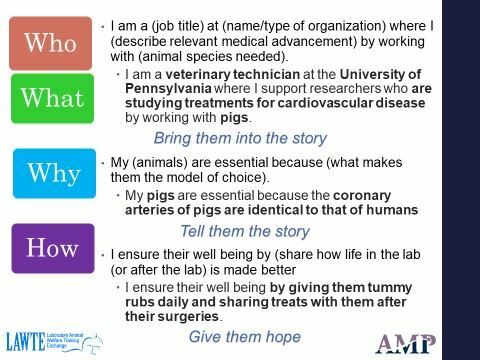 Bring awareness to the general public about the compassionate professionals working in the field of laboratory animal science. Offer free resource materials to assist laboratory animal science professionals conducting outreach activities in their local communities. Visit the AALAS Foundation on Youtube.